FRIDAY, Nov. 18, 2016 (HealthDay News) -- A technique that allows lungs destined for transplants to be preserved longer works well, a new Canadian study finds. The strategy, called ex-vivo lung perfusion (EVLP), allows preservation of lungs for up to 12 hours, instead of the standard six to eight hours. "We have been using EVLP ... to assess high-risk donor lungs [less healthy] for the last decade, and almost 300 patients have benefited from this technology at our centre to date," said study author Dr. Marcelo Cypel, a thoracic surgeon at Toronto General Hospital. With standard lung transplants, "donor lungs are transported cold to the hospital where they are warmed, evaluated and then cooled again until they are transplanted into the recipient," Cypel explained. The EVLP technique, which has now become more common, allows doctors to preserve lungs for longer periods by pumping them with a solution of oxygen, proteins and nutrients, the researchers said. 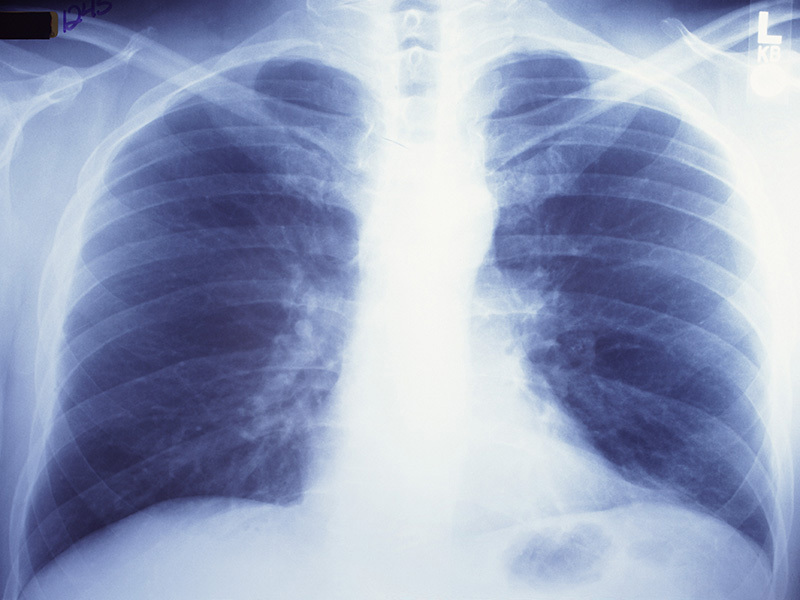 Patients who received transplanted lungs that were preserved for more than 12 hours with EVLP fared about as well a year later as those who received lungs preserved for less time, the researchers said. In the past, donor lungs typically became unusable after six to eight hours, meaning patients could miss out on opportunities for transplants because the lungs couldn't be transported quickly enough, the study authors noted. The findings were reported Nov. 17 in the journal The Lancet Respiratory Medicine. "It is important to remember that the lungs preserved for more than 12 hours using EVLP started out as more injured lungs. In fact, many of them might have been turned down for transplantation in the past," said study co-author Dr. Jonathan Yeung, also from Toronto General. "That they performed similar to conventional lungs with shorter preservation times suggests EVLP provides additional benefit over cold preservation." The study authors noted their research was limited because it only looked at one hospital and because it's not clear how much longer lungs could actually be preserved. "At a time when there is a critical shortage of lungs available for transplantation, combining cold preservation and EVLP will hopefully make a lot more donor lungs available for successful transplantation," Cypel said in a journal news release. "The safe extension of preservation time not only has the potential to give clinicians extra time to evaluate, but also to treat and recondition donated organs that would otherwise not be used," he said. More than 1,500 people await lung transplants in the United States, and roughly 25 percent will die before they get one, according to the researchers.